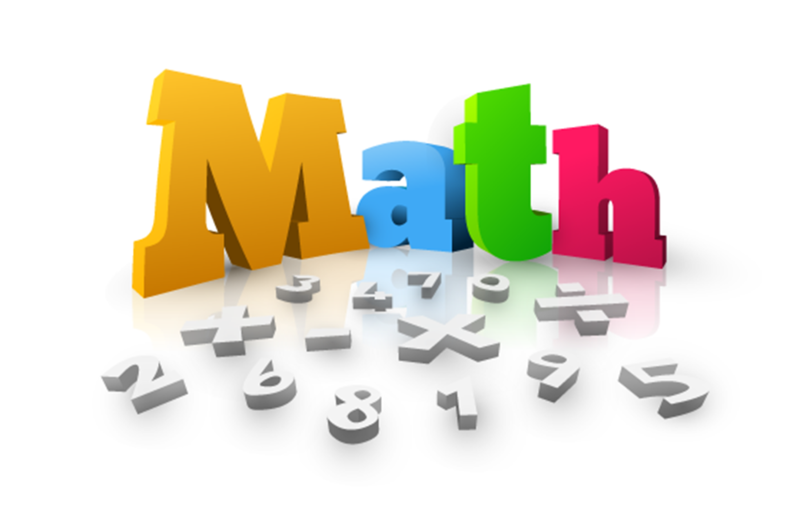 Many opticianry students begin with limited math skills. Here is a workbook for you to complete to get an idea of the math involved. As I repeat over and over again, “Don’t Panic” you can be a fine optician with only an understanding of basic arithmetic.